Does the dentist seem scarier than a horror movie monster? 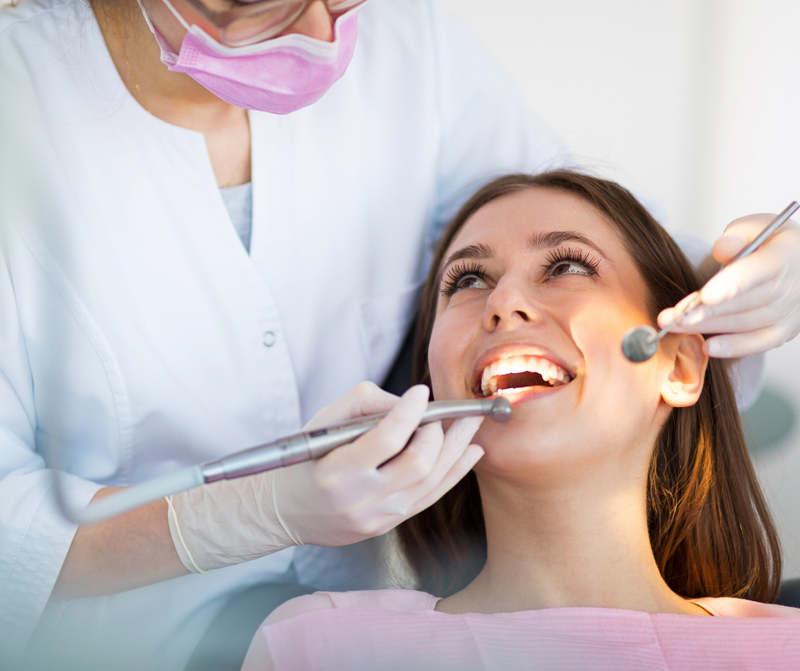 Would you rather do just about anything other than book a dental appointment? Does the thought of drilling make you want to hide under the covers? And does something as simple as a fluoride treatment give you flashbacks of past fear? If you have a fear of the dentist, trust that you are not alone in your anxiety. Many people of all ages experience dentophobia – millions, in fact – but this does not mean you should skip seeing the dentist for good. It is totally understandable that a visit to the dentist of any sort may bring about an uneasy feeling or even a paralyzing fear. The “what ifs” of the unknown are not always easy to engage with, so thoughts of what’s to come can be daunting. Even if a patient personally likes their dentist, the idea of scheduling a cleaning can throw them into shivers. From basic checkups to serious dental procedures, patients who fear the dentist just don’t want to deal with any of it. But avoiding the dentist is a bad idea, as you surely understand. Sure, the fear is real, but the repercussions will be far worse if you avoid oral care at all costs. Your anxiety may be causing you to put off oral exams and cleanings, and leading you to pretend issues in your mouth are not really there. But we all know that this avoidance won’t benefit you in the long run. I am deathly afraid to visit the dentist. 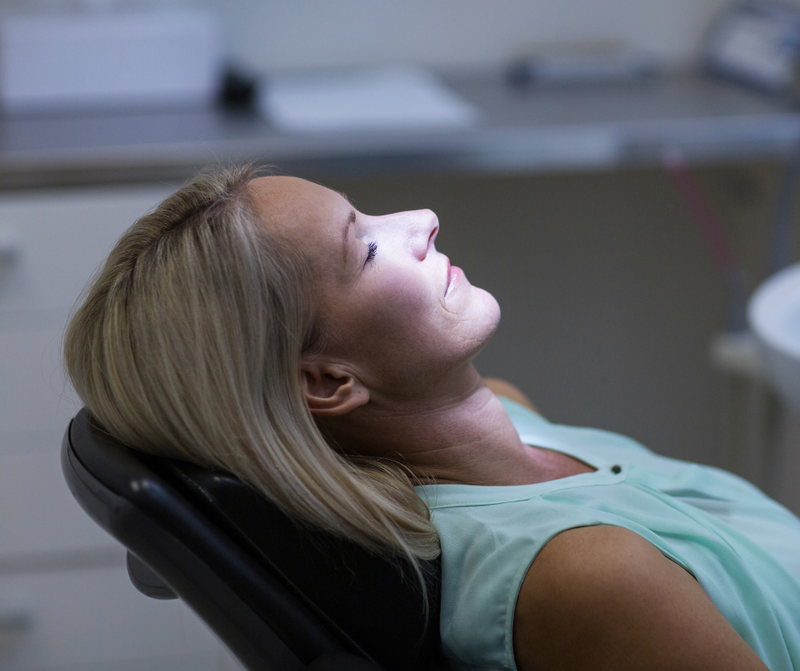 Do you offer sedation dentistry to help me get through it? 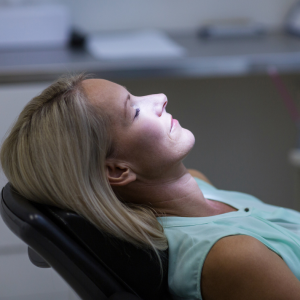 Dental sedation is one tried-and-true way to make your visit as stress-free as possible. We understand and empathize with your concerns and fears and want to make your exam or procedure as pleasant as it can be. The fact that you want to come in and are seeking a solution is a brave step in a positive direction. 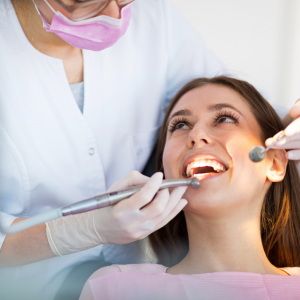 We offer sedation dentistry at Lifetime Dental Health to address these issues and get you through your visit fear-free. Good news! Here at Lifetime Dental Health, our sedation dentistry is needle/shot-free! No worries about pain to relieve your stress…something that could add another layer of anxiety onto an already anxious state of mind. Rather than administering shots, we use pills to put you at ease instead. You will take an oral sedation pill about one hour prior to your visit. It’s as simple as that. This pill is meant to make you relax and feel more comfortable by the time you arrive at the office. Make sure you have a friend or family member who can drive you to your appointment! You won’t be totally out of it or unconscious after the pill kicks in, just groggy to a degree. You will have no problem communicating with the dentist, so you needn’t worry about not being able to speak or address any mid-procedures worries. The pill just calms you down and makes things more mellow. Your fear will lessen, and you’ll be calmer the whole time. We will carefully monitor your vital signs during your entire appointment, just to be sure your oral sedation medications are working effectively and your body is functioning normally. The pill seems like a miracle, but it’s real and reliable. You can trust that you’ll be less anxious and ready to face your appointment head-on. Am I a good candidate for sedation dentistry? What sorts of issues is it best for? The next time you feel too fearful to come in for your dental appointment, communicate with our dentists, and we’ll work out something for you. Sedation dentistry is a successful way to overcome dentophobia. We’re not as scary as you think!